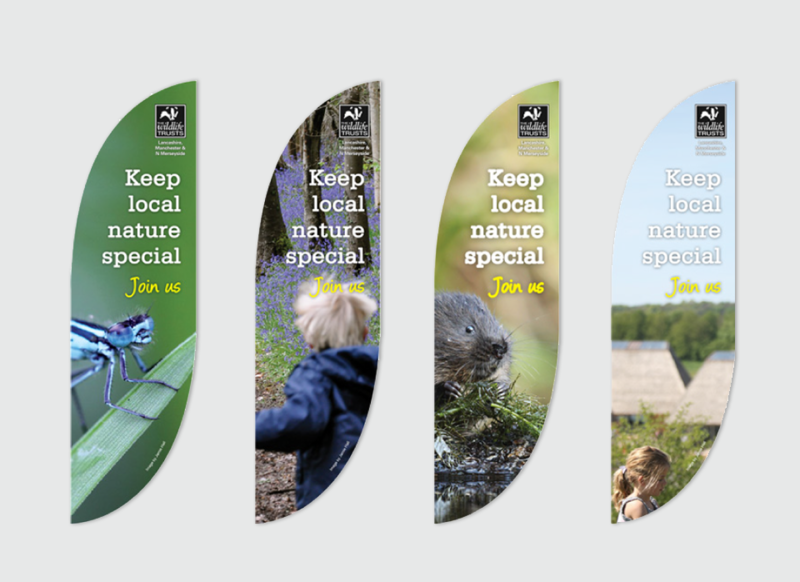 The Wildlife Trusts manage thousands of nature reserves and run marine conservation projects around our coasts. 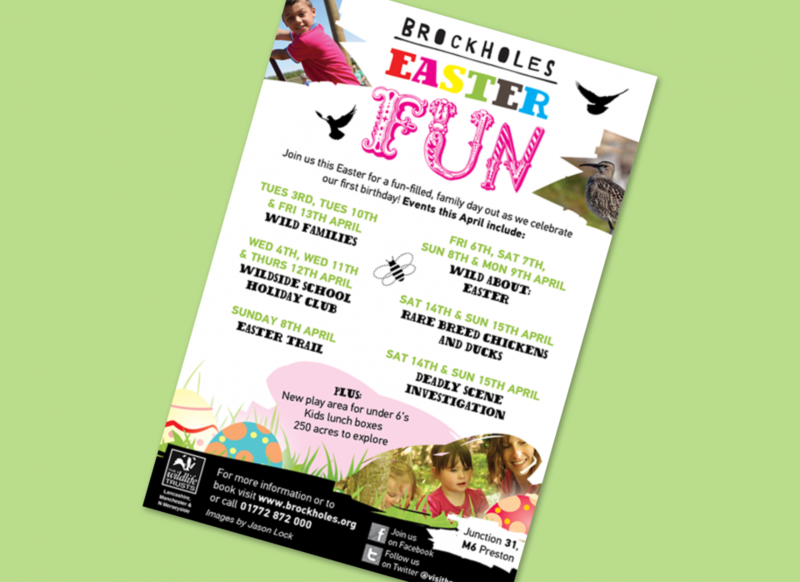 We were asked to get involved in a variety of projects, covering signage, literature, promotional items and other marketing requirements. 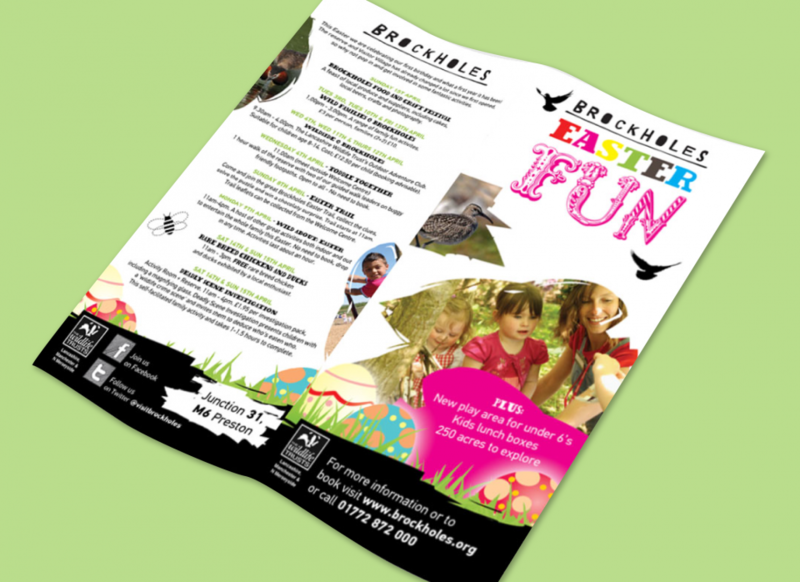 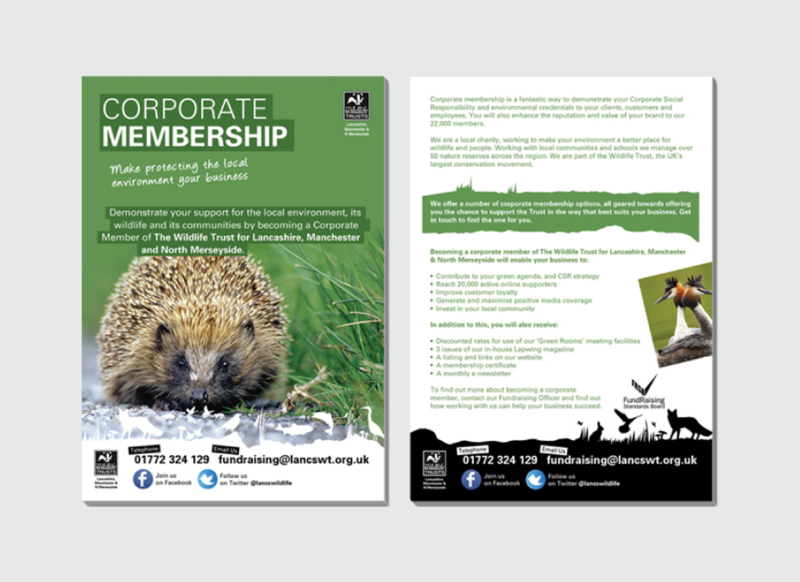 Below are a series of images which show the work that we carried out to help promote The Wildlife Trusts and the fabulous work that they do on a daily basis, from educational leaflets and promotional flags to name a couple.